There is no way you’ll be able to pull off this British beauty look without lashes that are long, thick, velvety and lush looking. How does a girl go about getting these all-eyes-on-me lashes? CG recommends Rimmel London The Max Flash Volume Mascara available at Wal-Mart for $5.47. Apply this super affordable mascara generously because it really is “the more the merrier” when it comes to long, luxe lashes! Exactly how much longer will your lashes look? Rumor has it, this product will get your once-boring lashes looking up to fourteen times bigger with its jumbo-sized brush that takes lashes from “skinny to fat in just ten seconds!” Plus, this product was made in England ... does it get any more British? Go a little bit more glam with your British beauty look by painting your nails a super chic cobalt blue (also a major trend for fall fashion on the runways!). 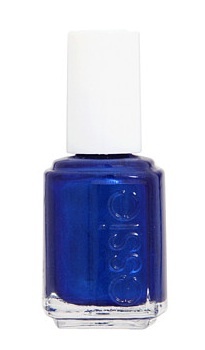 Essie’s Aruba Blue nail polish is perfect for your London-inspired manicure. Not only is this high-end nail polish just $8.99 at Zappos.com, it is also rich in color and won’t chip, dull or fade after application! Want to take this manicure one extra mile? Grab red and white thin-tipped nail polish pens and paint a Union Jack on each of your thumbs! There is no way a college girl is going to feel like a true Brit without spritzing on a bit of England’s signature scent -- Burberry Brit! This posh perfume is reserved for only the preppiest stylemakers. This fragrance is fresh and youthful (and a true classic as well!). 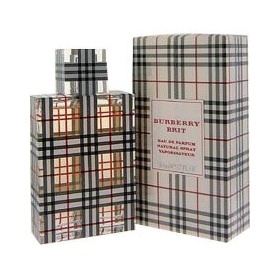 CG loves how Burberry Brit by Burberry is filled with notes that range from fruit, nuts, amber, vanilla and even tonka bean! Available for $36.95 at FragranceShop.com, this is one perfume that will have you feeling more British than ever. 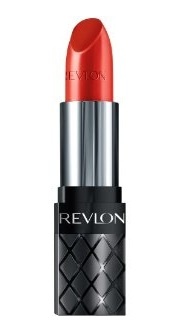 Get super edgy with Revlon’s ColorBurst red lipstick for $5.5o at Amazon.com. This highly saturated color is bold and beautiful and will totally enhance your lips at maximum potential. A bright red pout says “I’ve got it, and I’m not afraid to flaunt it,” and that is the message London’s young, hip trendsetters are sending. What other benefits come along with this red lipstick? It promises long-lasting color and moisture-rich lips perfect for a day spent shopping in London’s classiest boutiques! 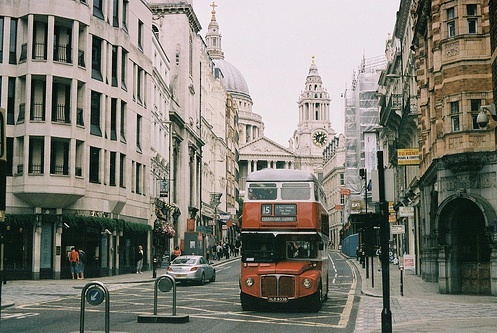 It doesn’t matter if you’re flying to London, England this summer or you just want to perfect the beautiful British look, these four funky products are guaranteed to get you looking and feeling like a true-born Brit! Wanderlust Wednesday is a special weekly series for the month of August about achieving beauty looks from the most fashionable travel destinations.